No matter what size lot you plan on building on, considering a courtyard house plan is one of the most traditional ways to elevate the elegance and maximize available space. Most of the house plans that offer a courtyard already in the design are of the traditional variety: European designs in particular favor this feature. 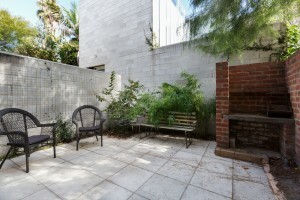 But several of the more recent American trends have also adopted the courtyard garden as a way to provide private outdoor space that is both open to the air and protected from the stronger elements. Enclosed within the main structure of the house, a courtyard garden often exists in the center of the lot, with the main arms of the house surrounding it. But there are options: a courtyard can also be situated towards the back and side of the house, or can be built between the main house and a detached garage and used as a vestibule space. There are countless options for bringing this lovely space to fruition, and several reasons why it’s a good idea to consider for your own dream house plan. 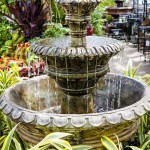 Water fixtures: Either large or small, and used as part of landscaping irrigation or simply to provide a quiet, tranquil background noise in a peaceful setting, a water fixture is a classic element to a courtyard. 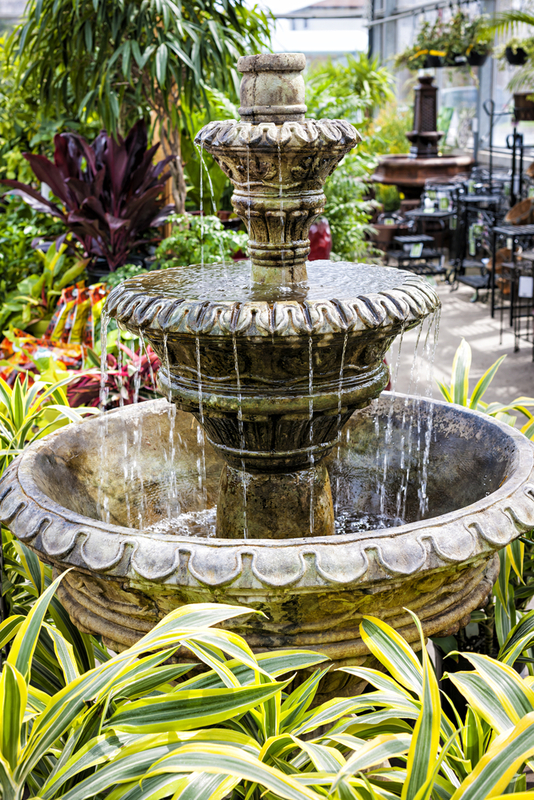 Even something as subtle as a stone bird bath with a slow trickle of fresh water running into it can make an enclosed courtyard garden feel like a haven from the stresses of the outside world. Patio: Built into the center of the courtyard with features and landscaping plants arranged on the periphery, a patio makes for an intuitive gathering space. 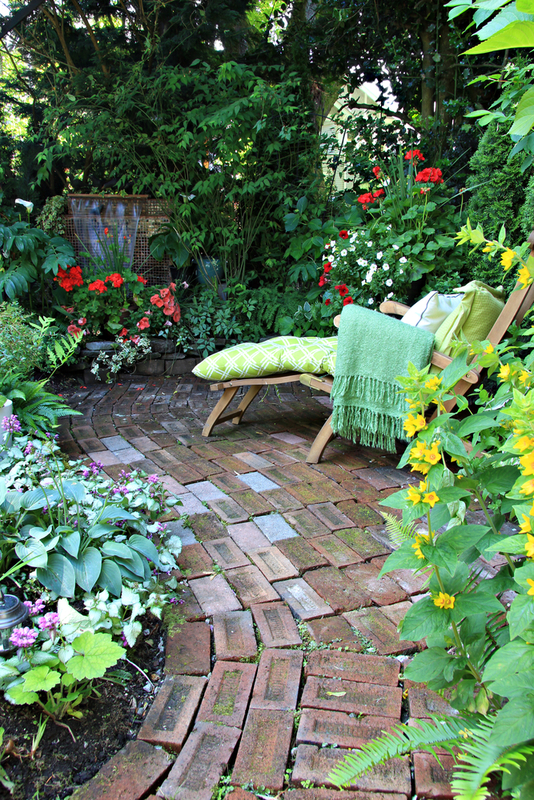 Paving stones, brick, or other natural materials are typically used here, and ground cover allowed to expand between the stones makes for a romantic and traditionally elegant setting for a summer’s evening meal or glass of wine. 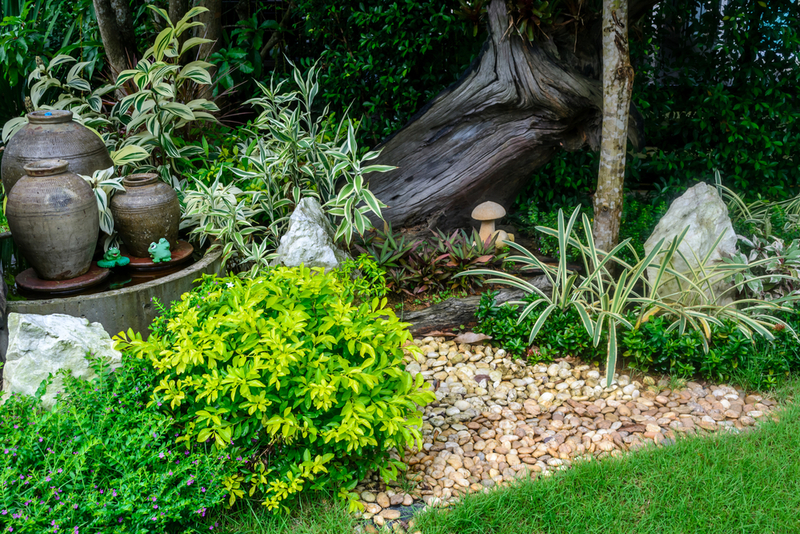 Low maintenance landscaping: Typically, a courtyard is designed to be relatively low- maintenance compared to other styles of yard spaces. 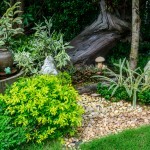 Choosing plants that are capable of being left unattended for short periods of time are a functional addition, while many would opt for plantings that will grow and expand on their own over time. 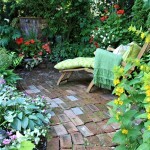 Training vines like clematis and wisteria are good options for a setting such as this. The garden space inherent in a courtyard house plan can elevate your dream home to a new level of simple elegance and make efficient use of space on your chosen lot. 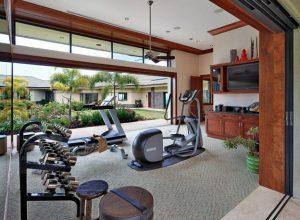 Search our large selection of House-Plans-With-Courtyards. This entry was posted in Courtyard House Plans, Dream Home, Family Home, Floor Plans, Outside Spaces and tagged Courtyard House Plans, dream home, outside spaces on June 7, 2016 by Admin.